Redweek.com has released its top 10 timeshare rental resorts for 2012 as selected by its users. But at Paradise Timeshare Resale our motto is – why rent when you can buy? 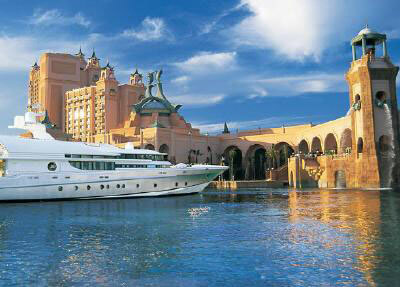 The Marriott Vacation Club Timeshares are well represented with five of the top ten resorts. Team Paradise specializes in Marriott properties and can represent you to find you the best deal at any of the Marriott resorts. Through connections with the Licensed Timeshare Resale Brokers Association and other timeshare broker networks we can find you the resort you want at the price you want to pay for it. 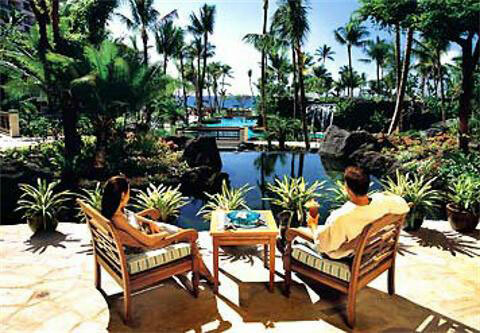 Right now, you can find Maui Ocean Club timeshare resales on our website as spectacular savings! Also check out the Marriott Newport Coast Villas we have listed for resale. Give us a call at 800-996-2001 to speak to one of our knowledgeable timeshare consultants or fill out a buyer request form and we’ll get right to work for you.